Promises are joint commitments of promisee and promisor about what the promisor is obligated to do. A promise creates a non-moral promissory obligation for the promisor to perform the required action. 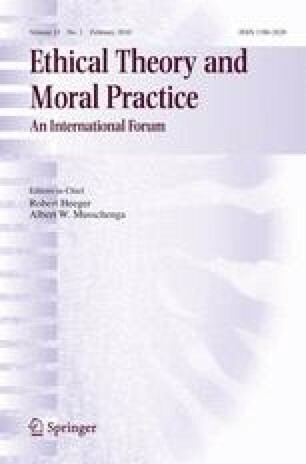 The moral duty to keep promises is the duty to make one's non-performance of the required action dependent upon the promisee's consent. The moral principle underlying this duty is the principle of respecting other persons' (legislative) autonomy.